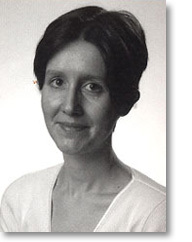 Julia Lovell was born in 1975 and lectures in Chinese history and literature at the University of Cambridge. She has spent extended periods in China and has recently translated the prize-winning Chinese novel, A Dictionary of Maqiao. She writes on China for the Guardian, The Times, The Economist and The Times Literary Supplement. The Great Wall: China Against the World 1000 BC–AD 2000 was published in 2006.